I am a Dublin-based Therapist, providing Theraplay and Play Therapy. My therapeutic services are specifically geared towards helping children who are experiencing emotional or behavioural difficulty. This can range from children who are having difficulty processing their emotions around a particular life event, to children who have experienced early life trauma (abuse, neglect) and are living within the care system. My approach with children and families is to search for the positive and build on this, both in terms of a child’s inner reliance and the bonds of love that are present in each family. 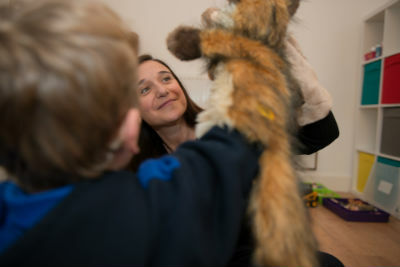 I am trained in a variety of assessment and therapeutic techniques, including play therapy, Theraplay and a variety of assessment tools. Each child and family is unique and each treatment plan is developed specifically to cater to this uniqueness. Play therapy is built on the understanding that play is the way children grow, learn about their world and begin to understand their own feelings. Read more..
Theraplay is a therapeutic approach centred on the family unit and strengthening the quality of the attachment between a child and their parents/carers. 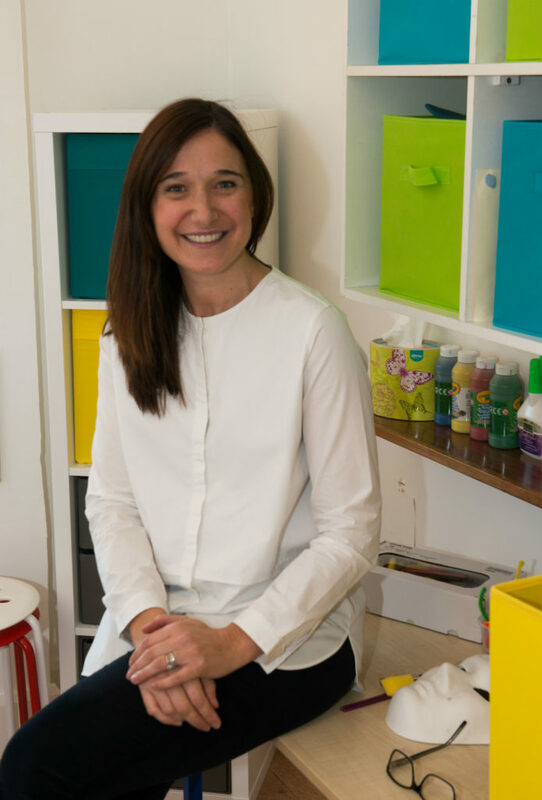 Read more..
My range of therapy services offer help to children between the ages of 3 and 11 years of age who may be experiencing a broad range of difficulties. Read more.. I am a fully qualified play therapist, Theraplay practitioner and investigative psychologist. I have 17 years of experience working with children and families, both here in in Ireland and abroad. Read more.